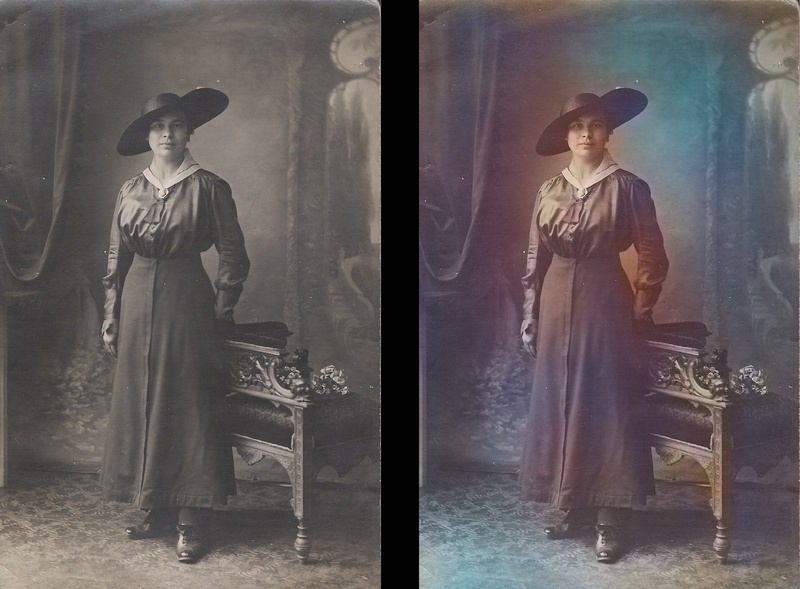 About two weeks ago we released ColorizeBot to wander around Reddit. This Reddit bot has started by coloring images on r/OldSchoolCool and a day after, spread all over Reddit. The bot was based on a pre-trained neural network - More information on the netwrok can be found here. After thousands of images and thousands of comments involving questions, compliments and insults, we decided to gather all the information on ColorizeBot's interactions, and share some of our thoughts and statistics. If you browsed here because you are interested in statistics, roll down to the second part of this post. Note that in this post we only refer to photos that were uploaded by Reddit users. If you are offended by one of the photos or it is a private photo you would like us to remove please contact us. We roughly picked around 600 photos out of a few thousand photos the bot had created. A lot of photos were removed such as all the NSFW photos (Sorry...) and also all the non-photos such as comics and screenshots. 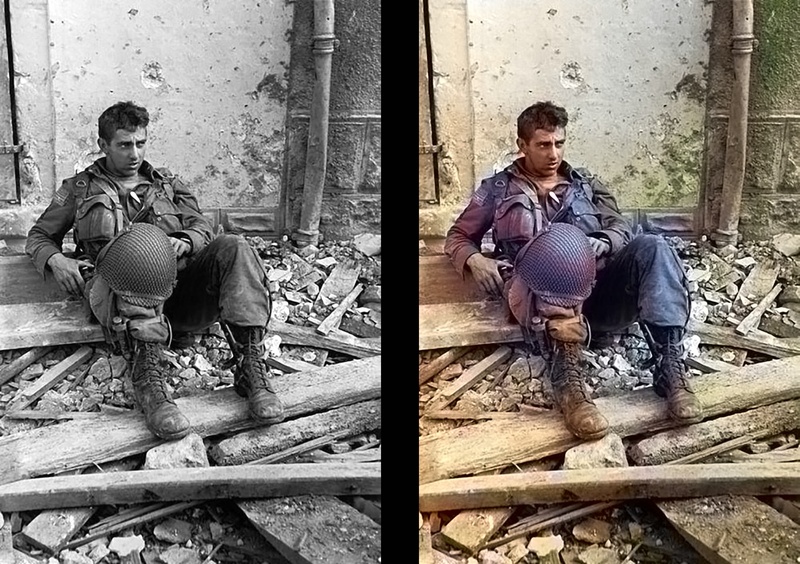 While the colorization is somewhat decent, we cannot ignore the blue stains in the image. If we examine the floor and the wall in the B&W image, we can see the contrast is very wide. The front of the floor is almost white while the end of the floor is almost black, same goes for the wall. The neural network "trained" itself to identify patterns, texture, luminescence, and the relation between them, and then get a decision on the color it will use. 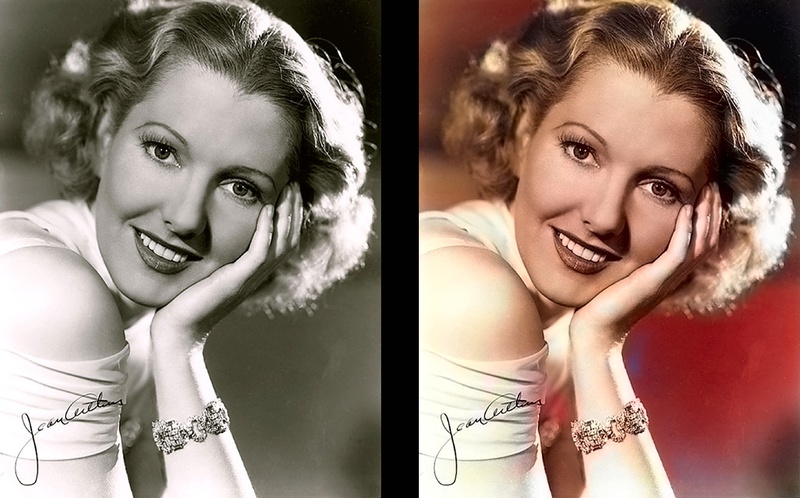 If these parameters tend to look different in old photos, the colorization will probably turn out wrong as well. 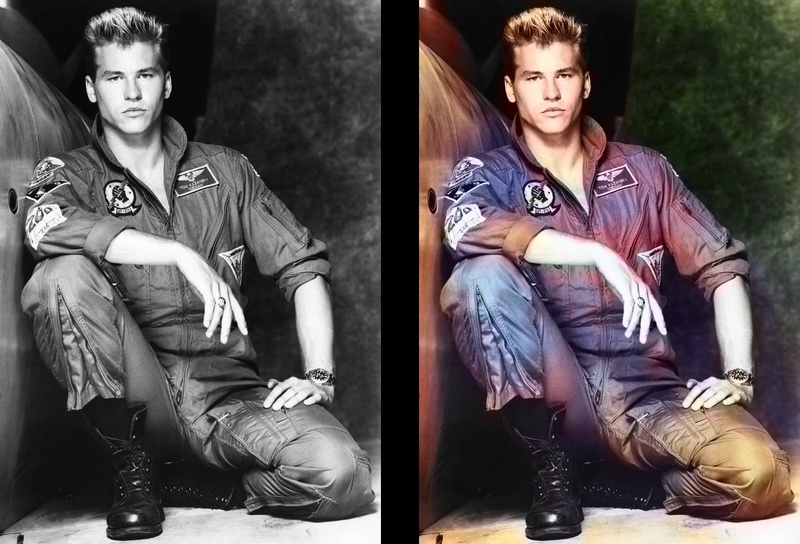 Just my intuition, but those images seems to be in good quality and this is probably the reason why the colorization is better. Another thing we've notice, is that clothes are mostly will not be colorized correctly. The reason for that is probably the vast variety of clothing in the training process, which made the algorithm to tend to color certain clothes in certain color. When we are not sure what was the original clothing color we won't mind if the color is wrong because the coloring seems good anyways, but when it comes to images of soldiers, were we expect their uniform to be green or very dark green, we notice the bad results very clearly, also in new photos. In this part we present some statistics on the bot's activity, just for fun, because we love data! The statistics are updated for today (Aug. 5th 2016, morning). The bot has colored 2555 unique images. 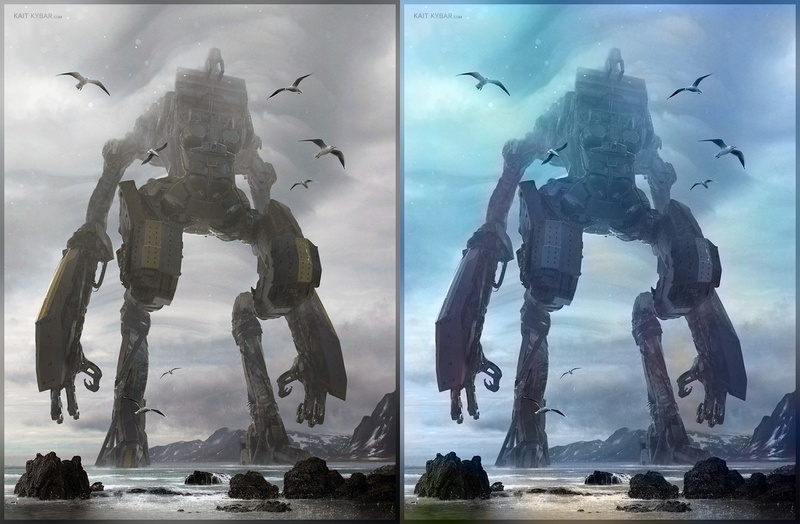 By unique image we mean we don't count several colorization on the same post. Another 329 images were colored using private messaging (Which did not take into account in this post). Around 10% (~250 images) were NSFW. Around 33% (~850 images) were comics images, smartphone screenshots or already colored images, even after we specifically requested not to abuse our bot with these kind of images. Over two million views for bot's images on Imgur. Unfortunately we have posted the images anonymously so cannot extract too much data from here. Have more ideas for cool statistics? Lets us know, we will try to gather the data.